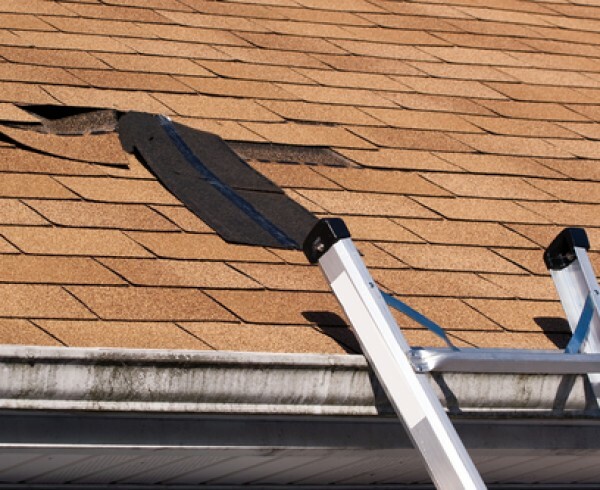 The entire team at Tadlock Roofing is committed to making a difference in our communities, and we delight in any opportunity to put a roof over the head of someone in need. 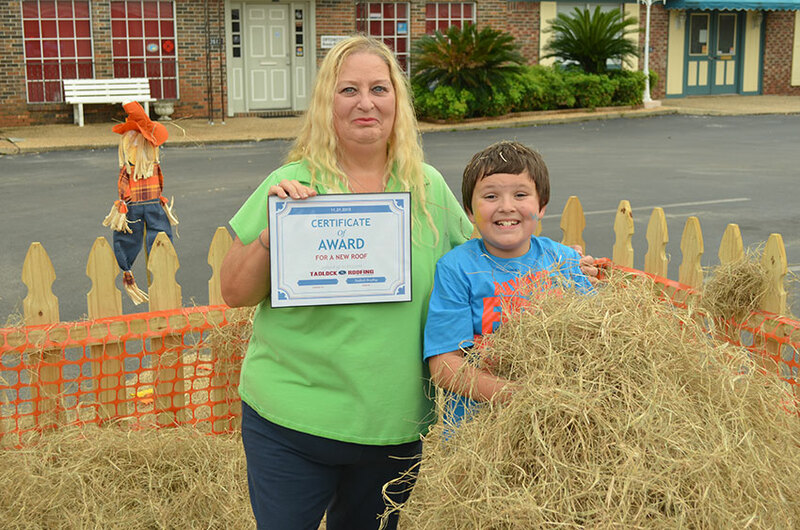 We recently set out to do just that at our first Needle in a Haystack event at our Panama City office. 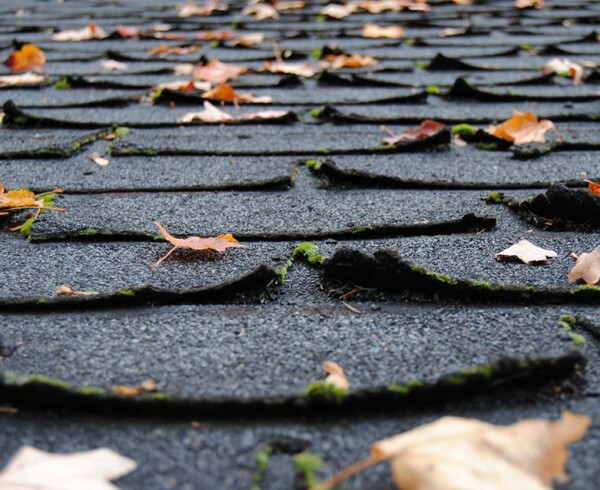 We know that when you need your roof repaired or replaced, it’s hard to find a company that you can trust. 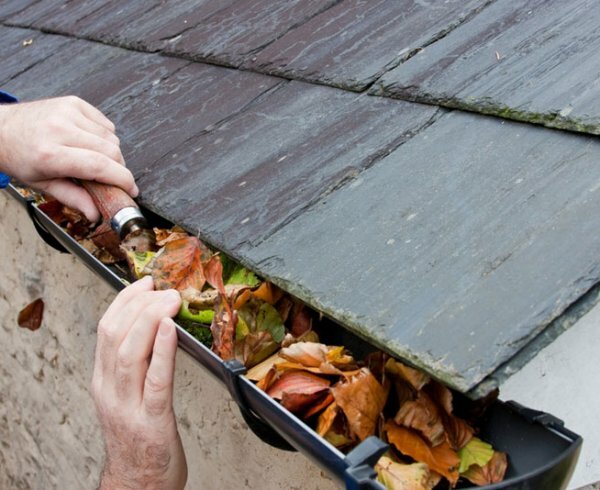 That’s how we came up with the idea, that trying to find a good roofer is like finding a needle in a haystack. 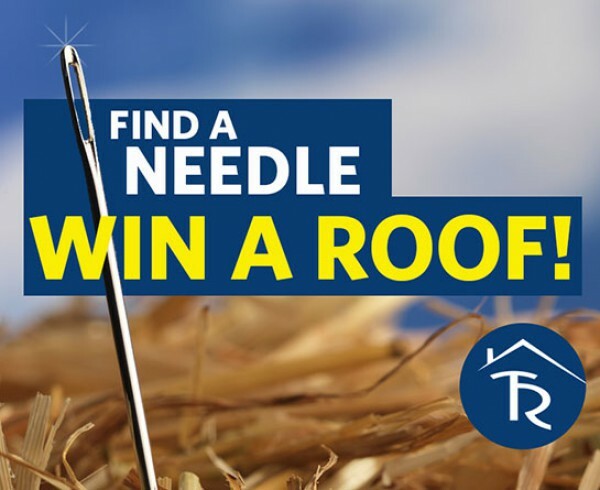 It seemed like a fun idea and good community event where people could bring their family, participate in looking for the needle and, in the end, the person who found the needle would walk away with a new roof. It was a wonderful event complete with dozens of area residents, the very popular Dr. Shane from WPAP 92.5 FM, face painting and great food from Major’s Smokehouse, all around a small fenced area full of hay and one small needle floating around in there somewhere. And as a bonus, we had the opportunity to support Gulf Coast Children’s Advocacy Center, a wonderful organization that focuses on protecting and enhancing the quality of life for victims of sexual violence and child abuse. They raffled off tremendous prizes and raised money for a very important cause. 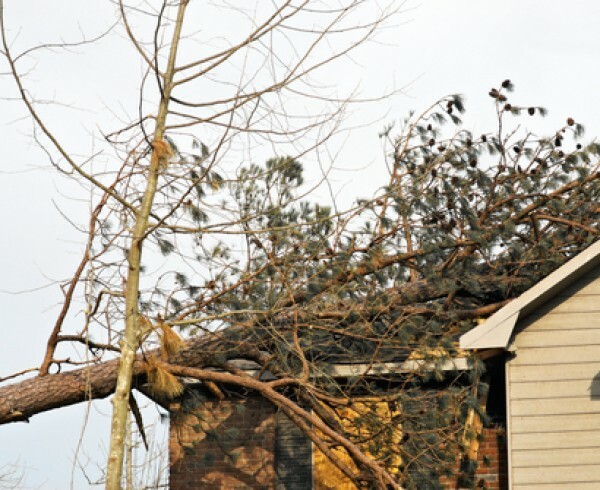 The Needle in a Haystack event is our way of saying thank you to the residents of Bay and Walton counties this holiday season. 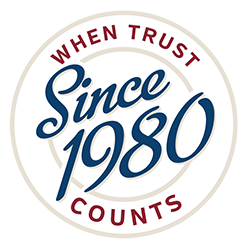 We’ve been serving the Panama City area for the last four years, and have been helping families in North Florida for more than 35 years. 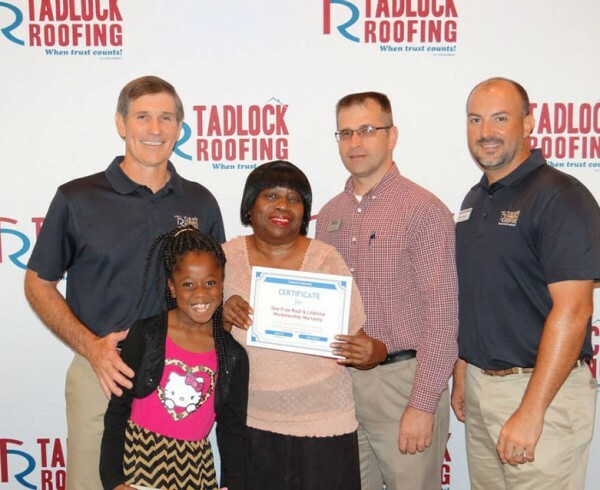 We’re constantly looking for new ways to show our appreciation and give back to our neighbors, and as the Tadlock family grows, so does our ability to make a lasting impact in others’ lives. 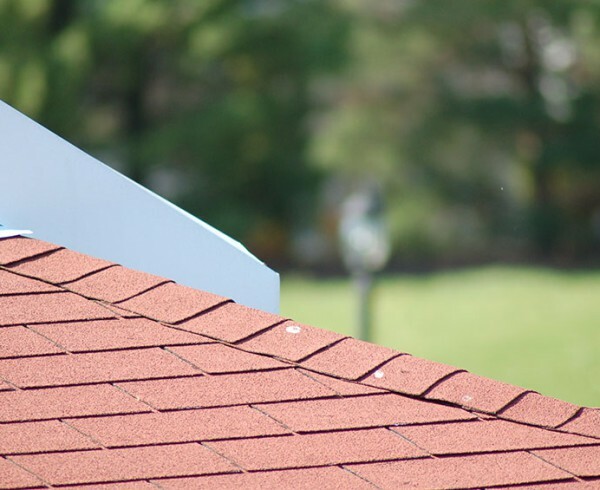 It’s exciting, and we eagerly await our next opportunity to give back to the communities we live and work in. For more information on the event, including photos and video, check out WJHG-TV’s story or our Facebook photo gallery. Thanks to all who participated and made this event so successful. 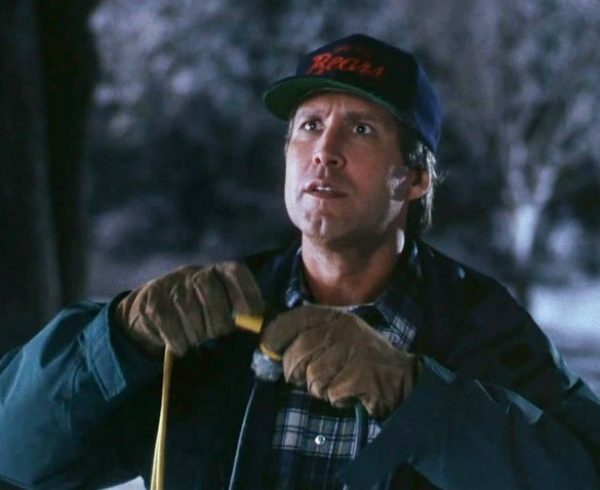 We look forward to the next one!